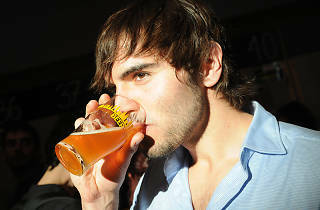 The fourth edition of the Barcelona Beer Festival is back at the Maritime Museum March 13 to 15. The main focus of the festival is a large bar with 60 taps where you can taste a wide variety of craft beers (300 will be on rotatation), local, national and international. You'll also enjoy quality food to match that of the beers. 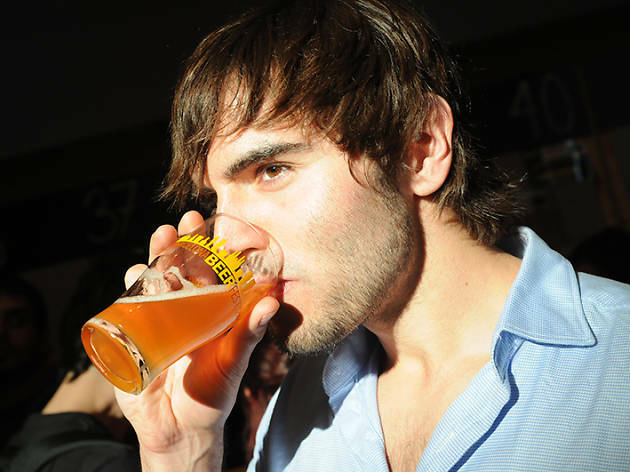 Also on tap are tastings, lectures and roundtable discussions on the world of beer. You get beer during the festival with your own glass and the festival's special coins. When you pay the €7 entry fee, you get the glass, a guide and your first two coins (each coin after that is €1). If you get confused with how it works or all that's on offer, ask any of the blue-shirted volunteers around, who can explain what you need to do and are knowledgeable about the beers being poured as well. There will also be gluten-free and alcohol-free beer going.